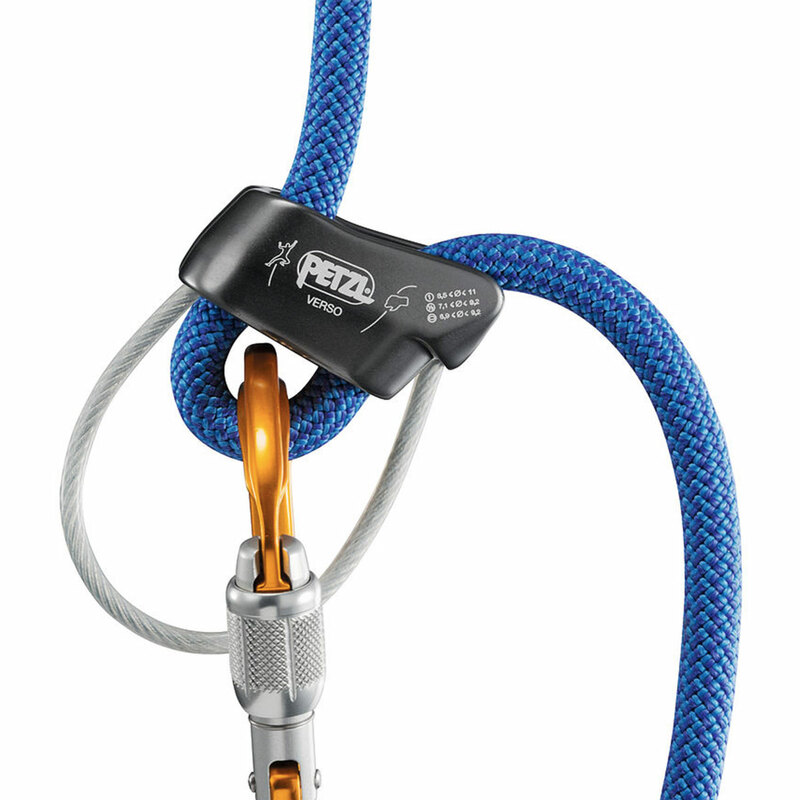 The Verso is Petzl's lightest belay device. 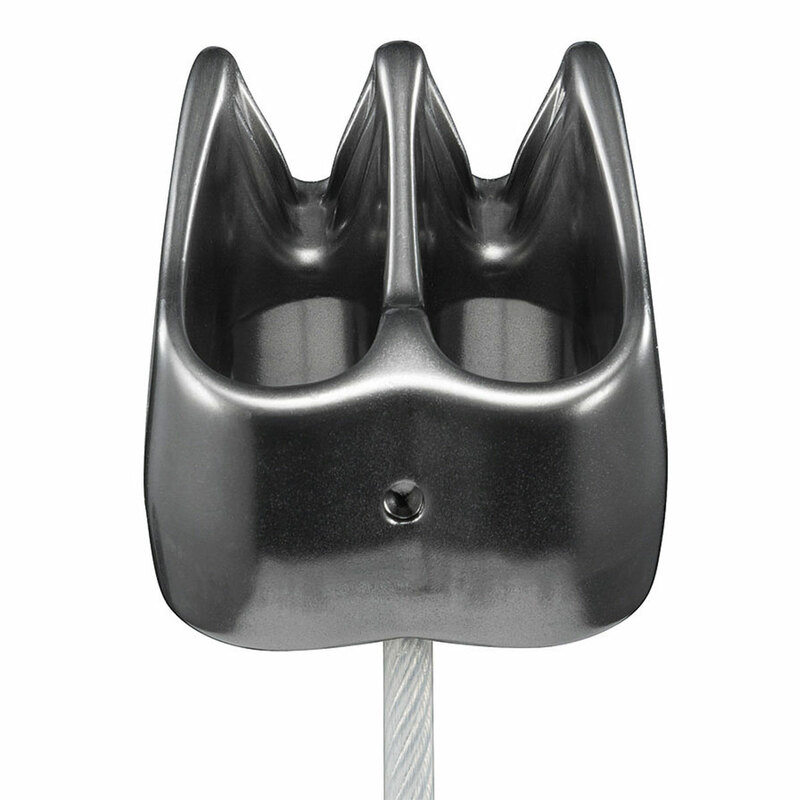 It accommodates most rope diameters, plus is intuitive and easy to use in the gym or at the crag. 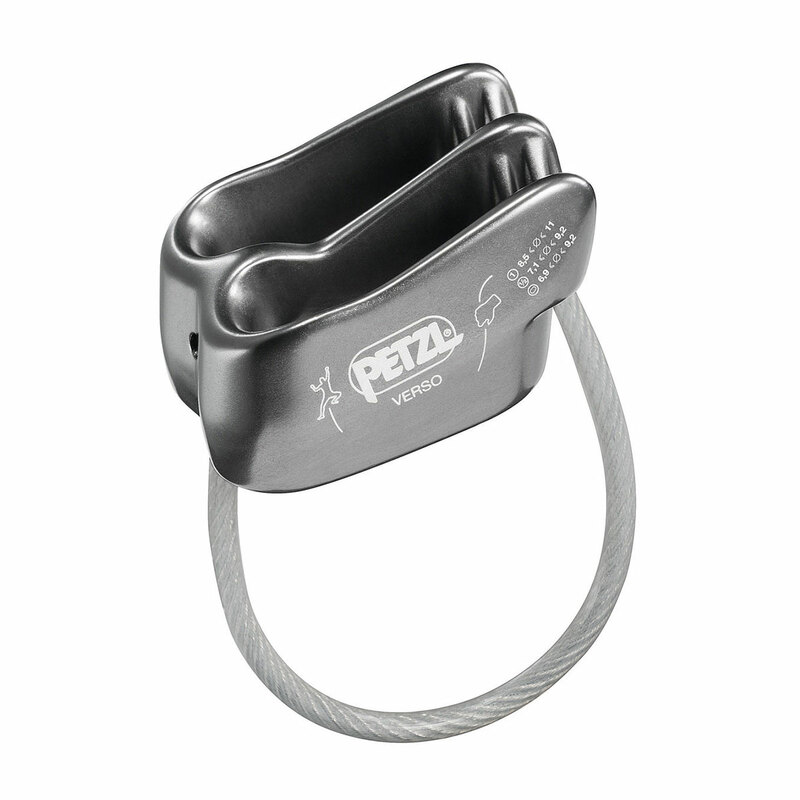 Its simple design makes it well suited for learning how to belay. 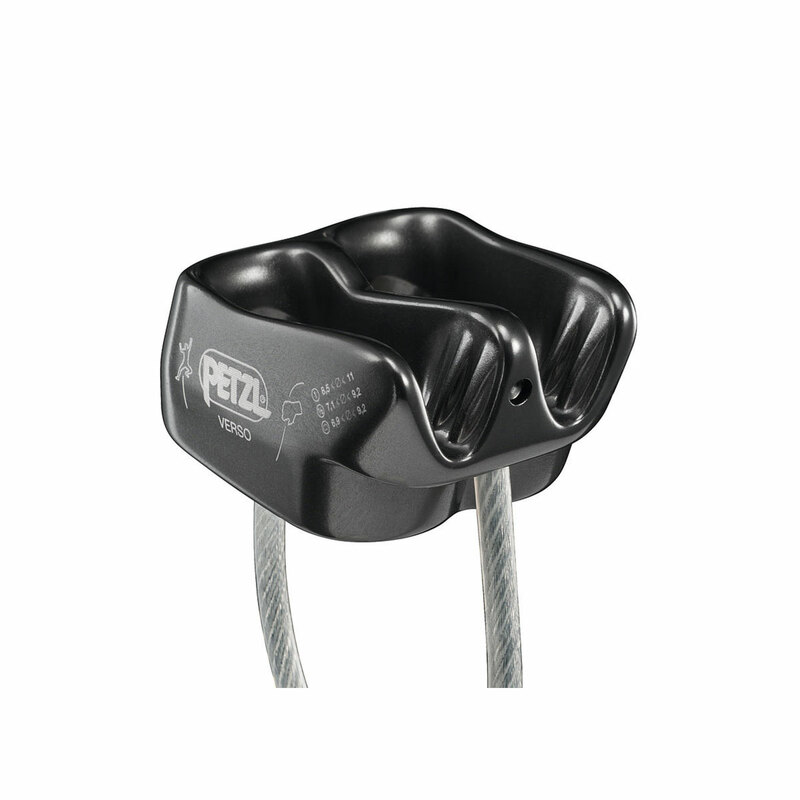 The Petzl Verso features a few upgrades from the previous version, including rounded edges to improve smoothness when lowering and decrease wear, It also has a larger rope capacity and is two grams lighter.